Home of whimsy and embroidered shenanigans. Here you’ll find our full range of goods available on Etsy. 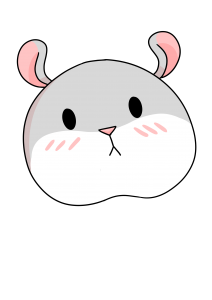 You can find a range of Tam the Tiny Hamster products on Redbubble HERE. You can also find our Ko-Fi page HERE.